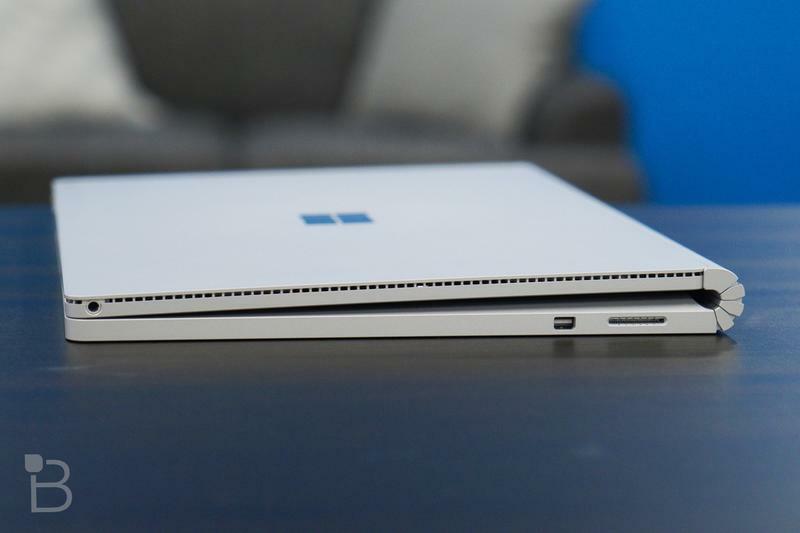 Microsoft would like everyone to acknowledge its brief history in hardware. 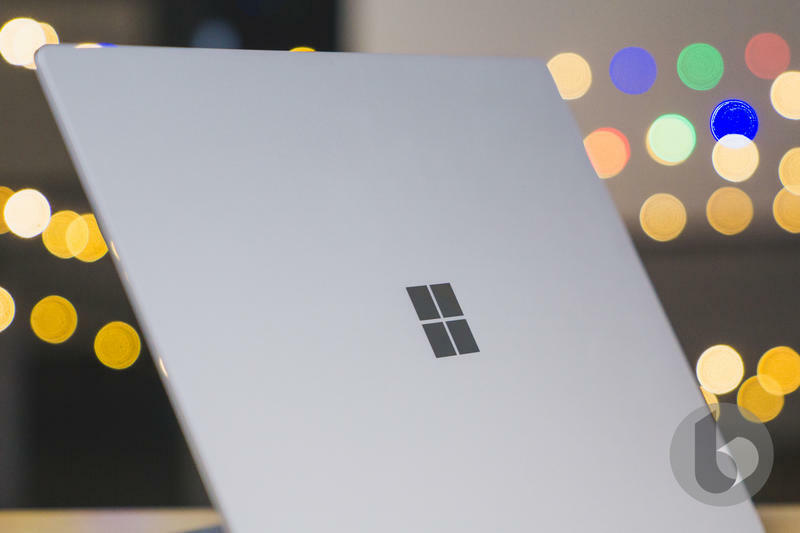 The Redmond-based company will unveil new Surface devices in black next month, according to Thurrott. 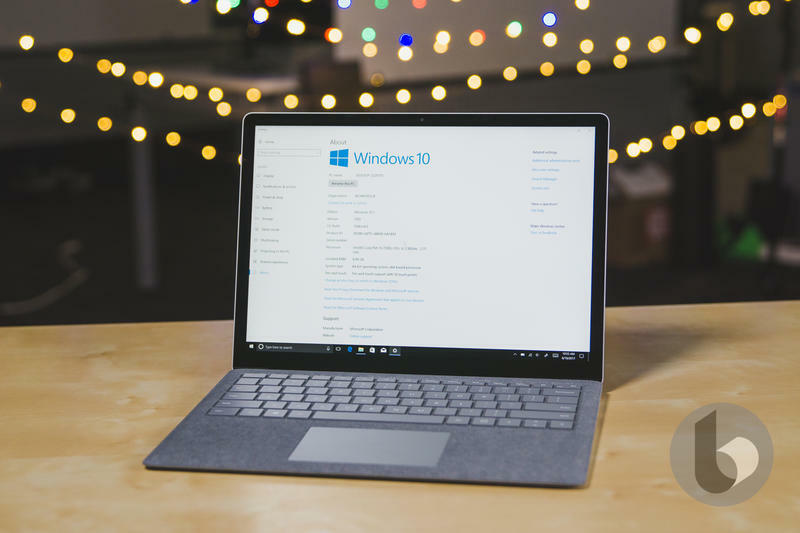 It’ll be the Surface Pro and the Surface Laptop getting remade for the launch event in New York City on October 2. 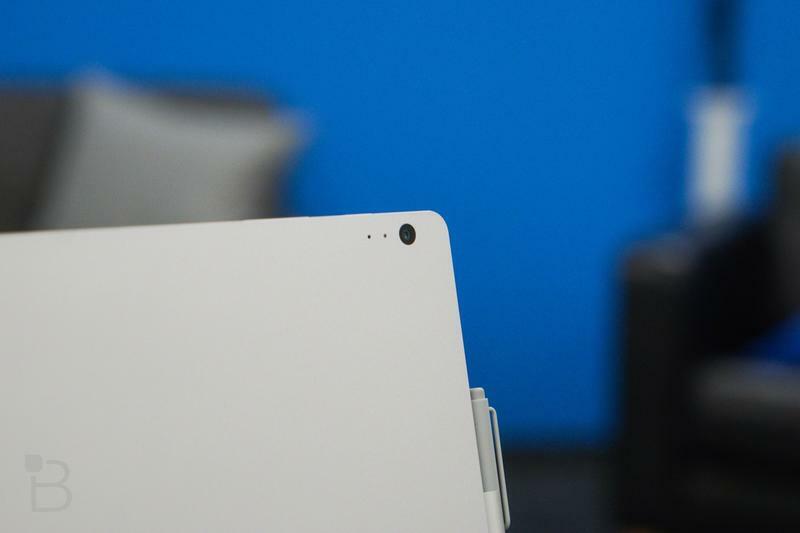 The magnesium alloy-based exteriors are set to be painted in black just like the original Surface in 2012. 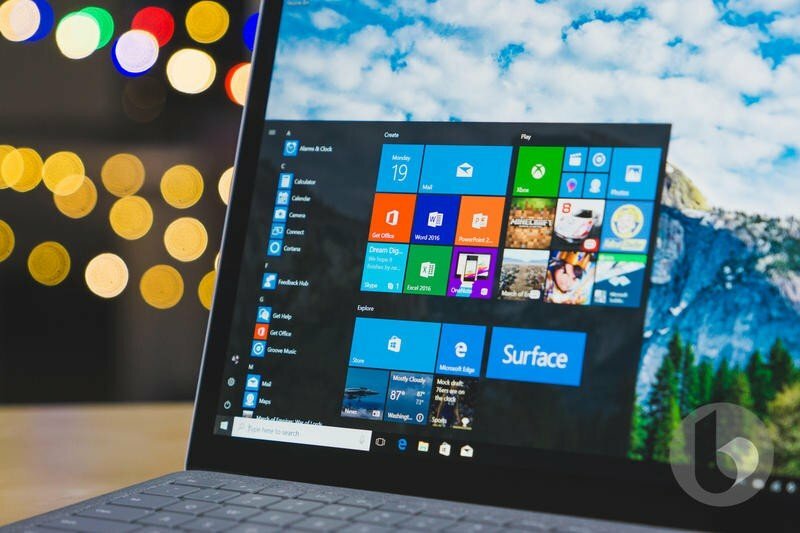 While the specifications should be tweaked, the report suggests that both computers won’t be overhauled. 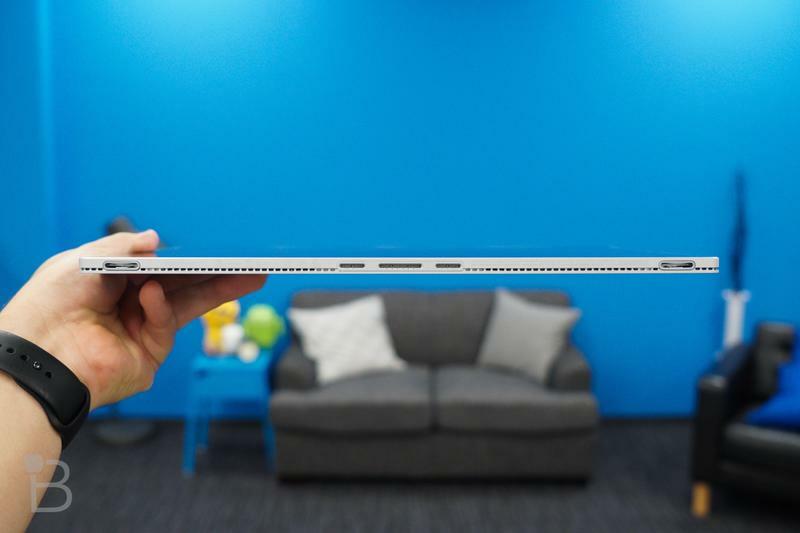 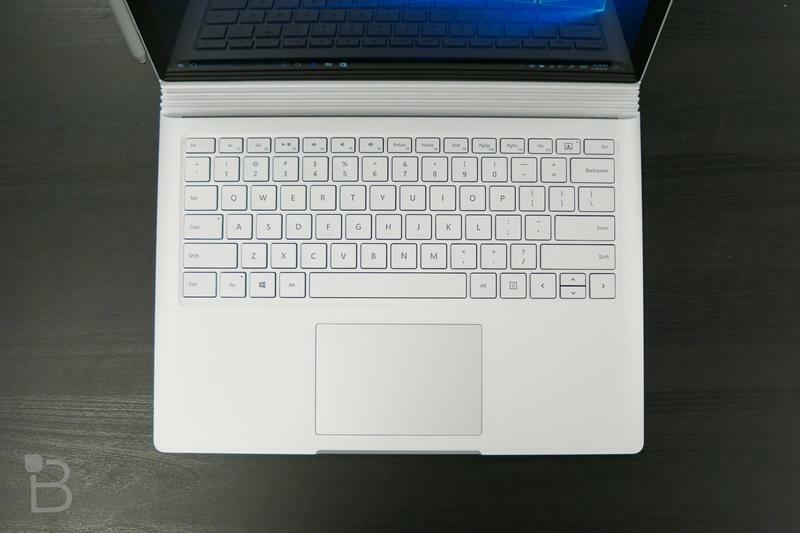 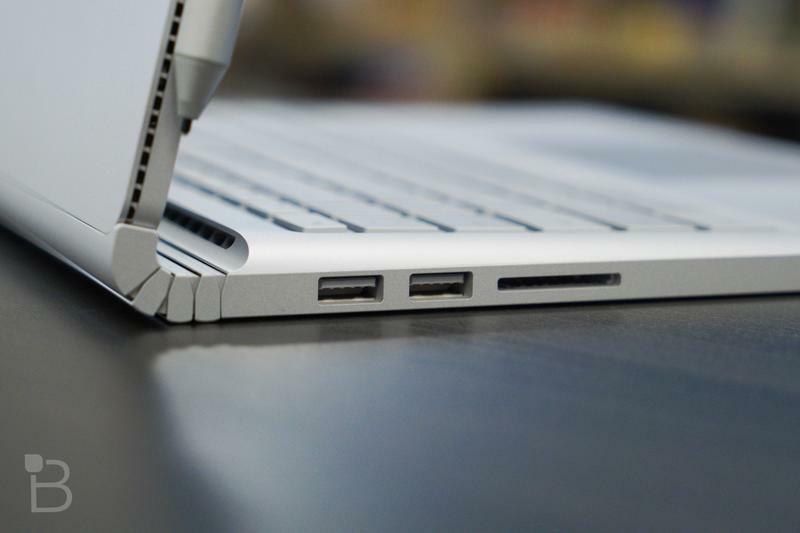 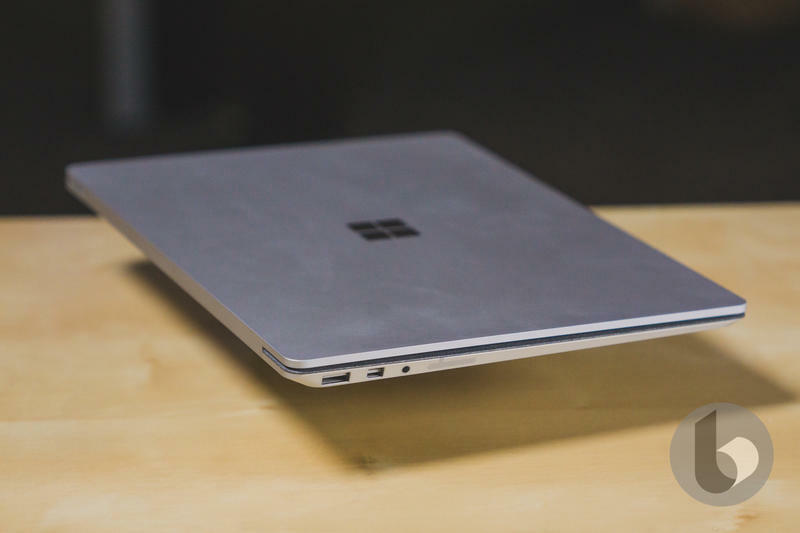 Microsoft should be expected to swap the Intel-made chips and include USB-C connectivity. 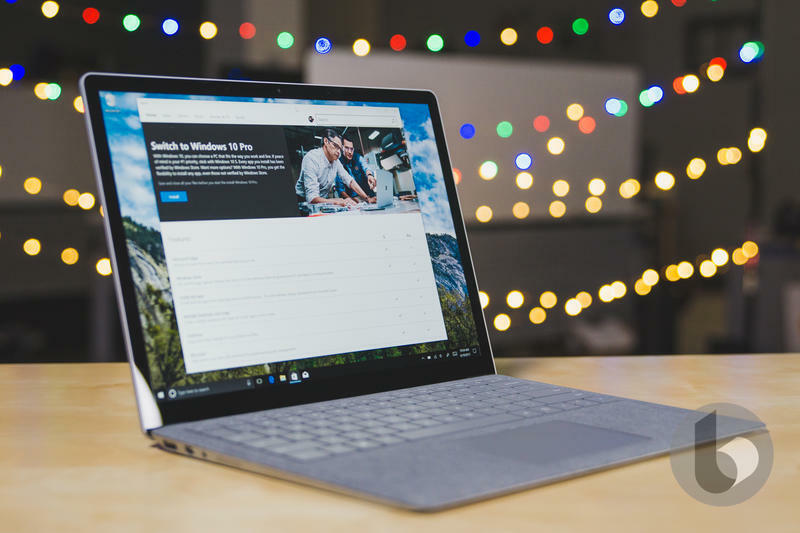 Both are changes that consumers have been waiting quite a bit for. 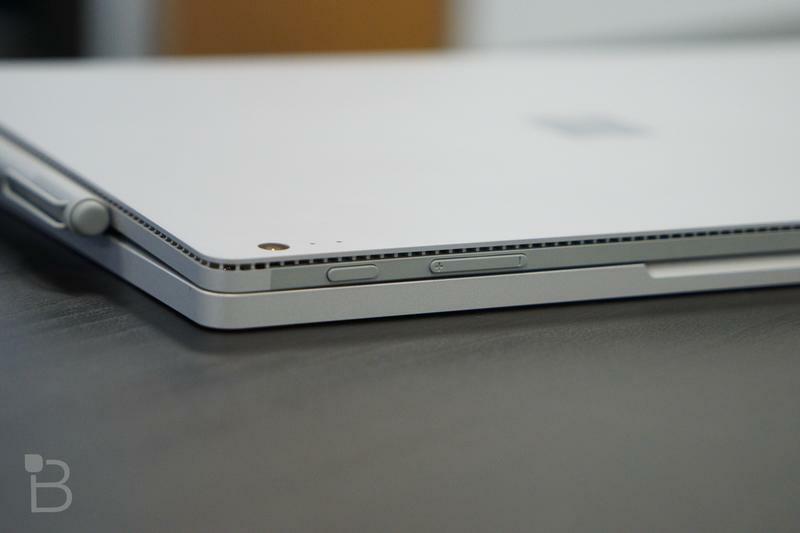 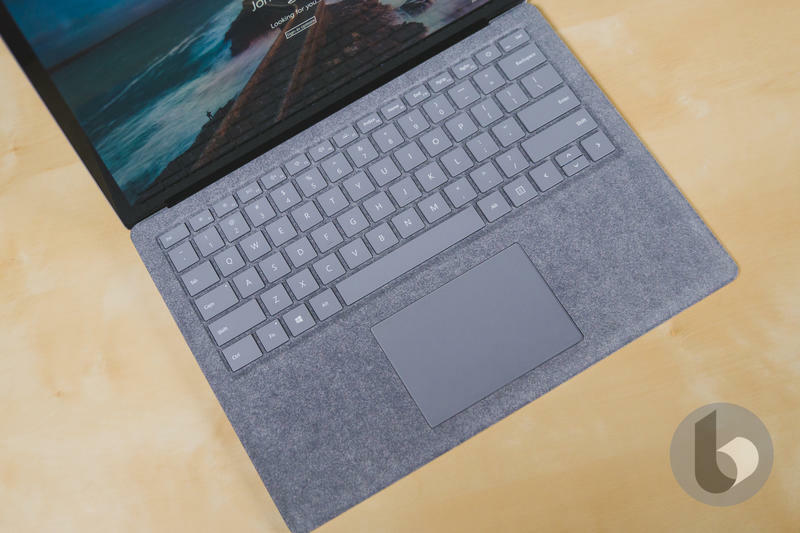 Beyond that, the Surface Pro and the Surface Laptop might be identical to the current models. 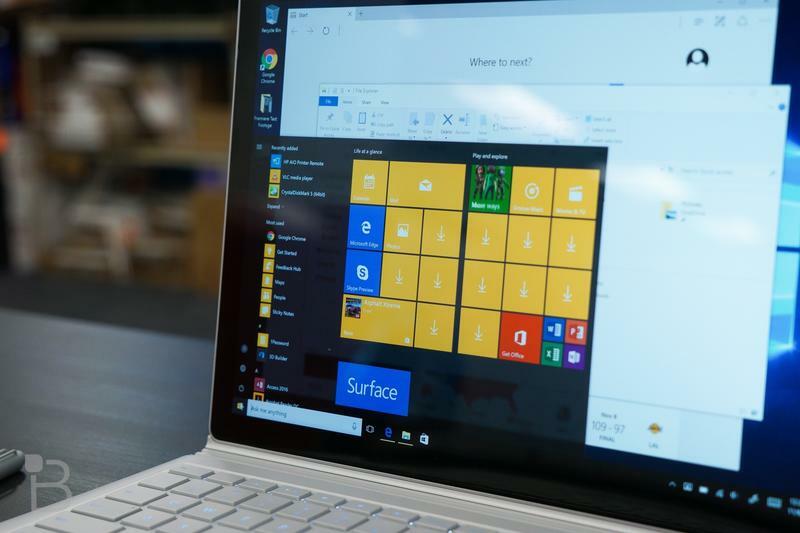 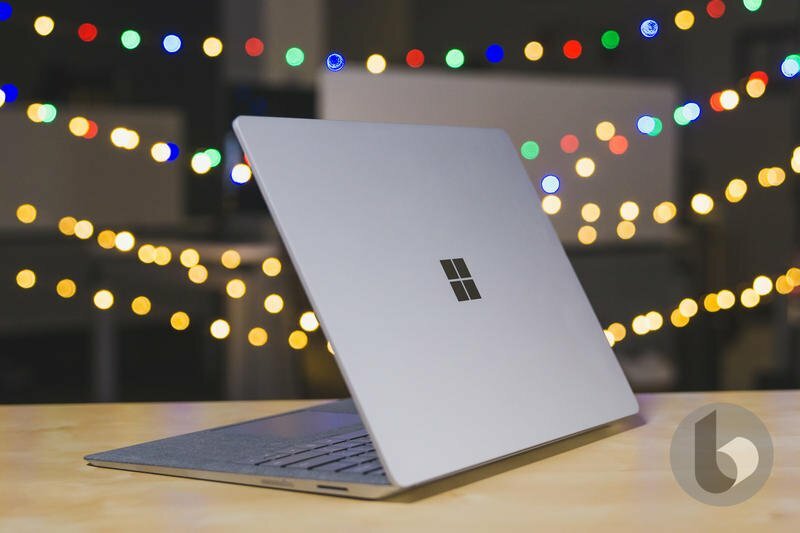 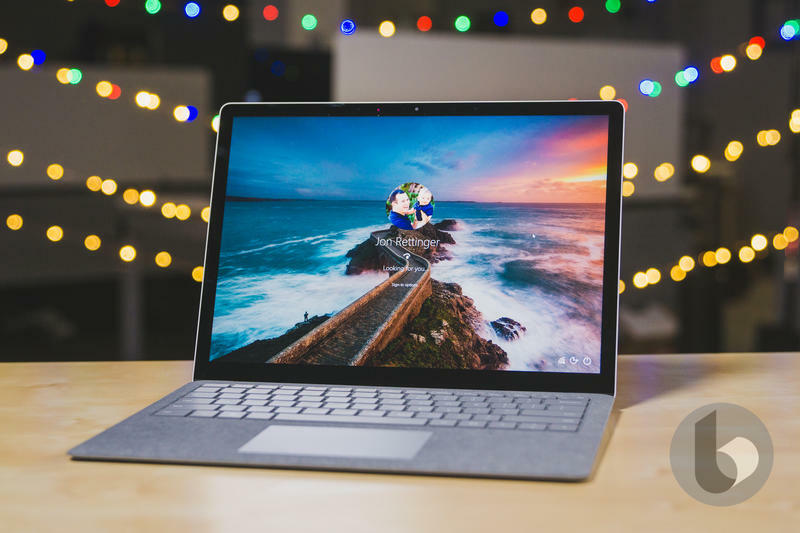 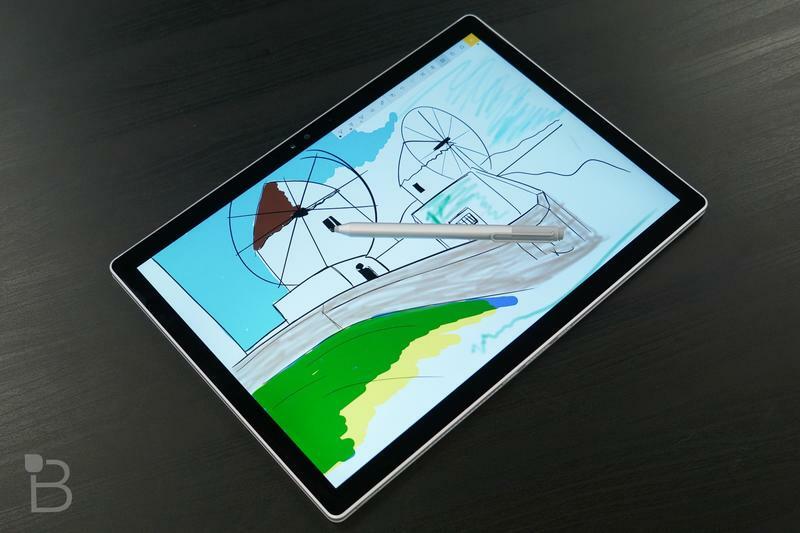 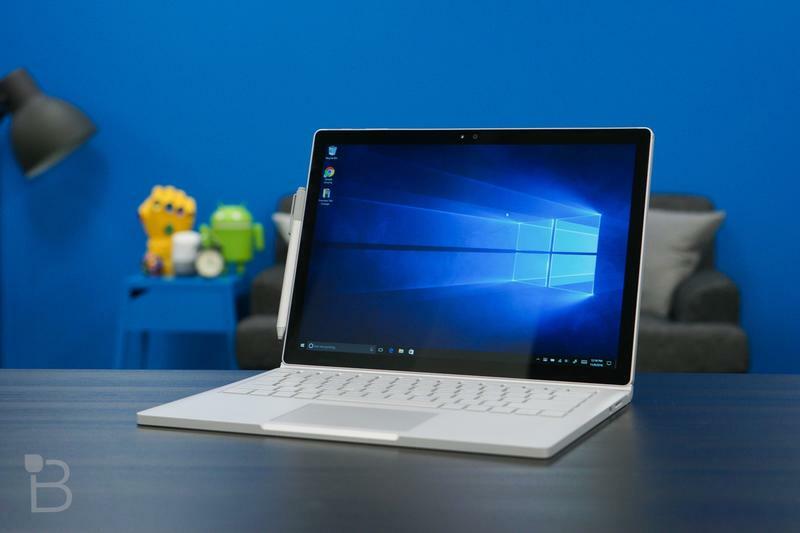 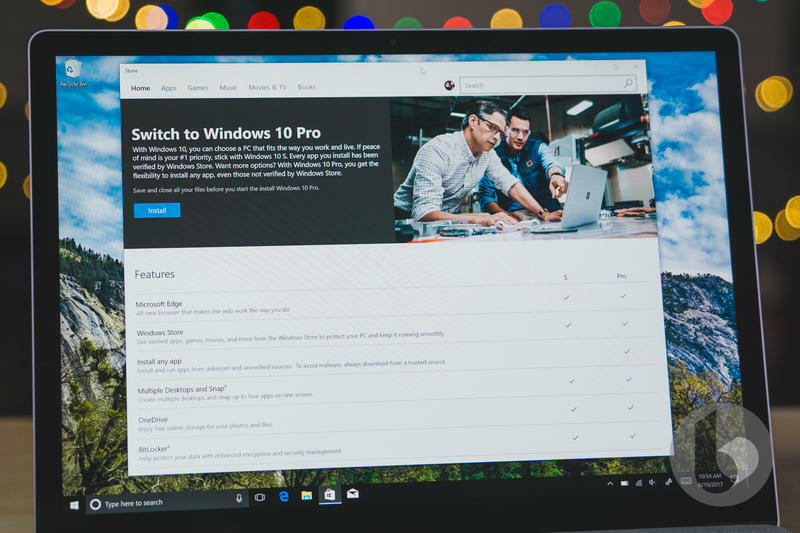 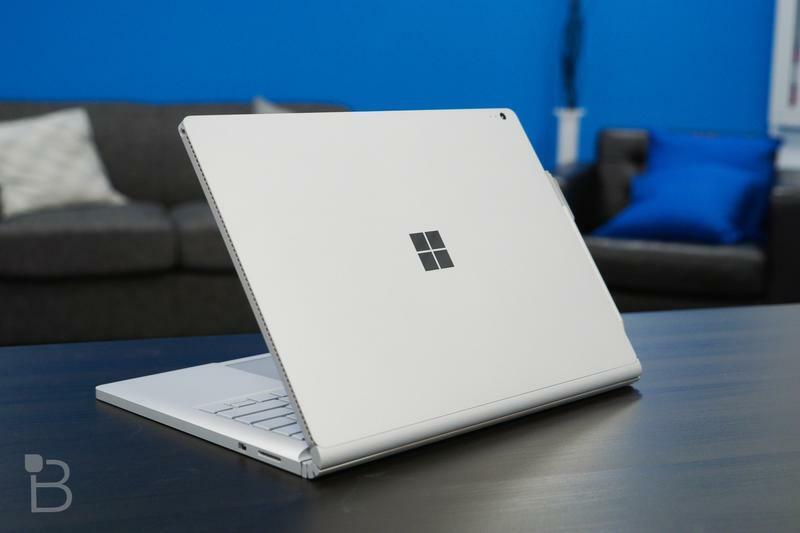 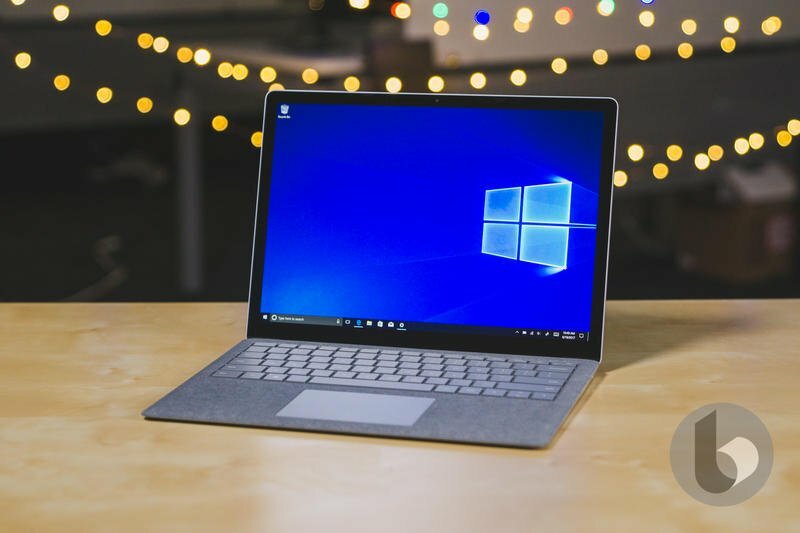 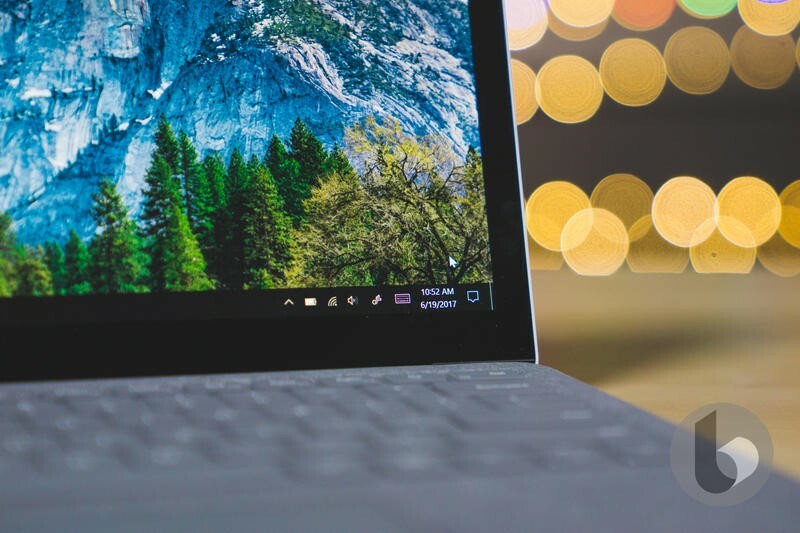 Major improvements in terms of design, specifications, and software are likely to sweep the Surface line in 2019. 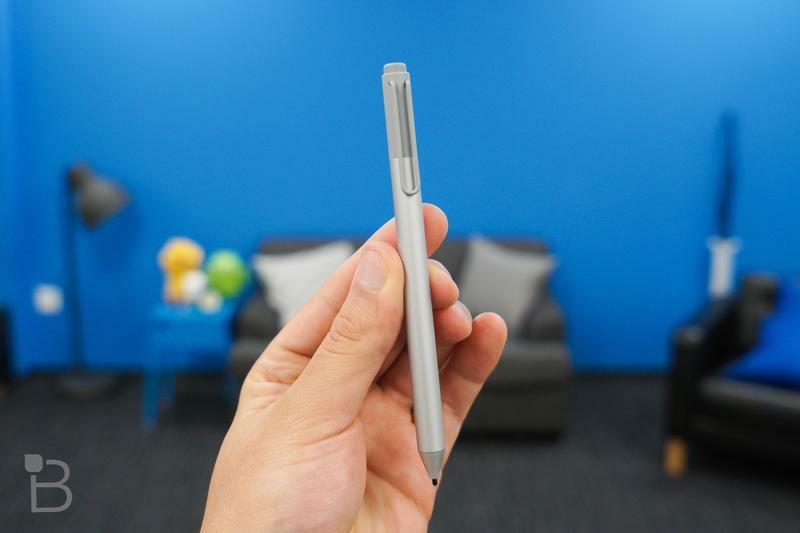 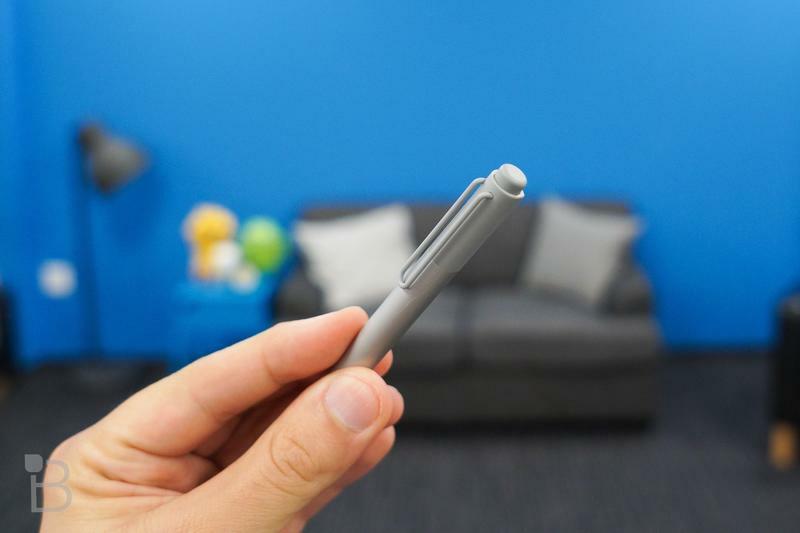 Accessories like keyboards and styluses from Microsoft have been offered in a variety of colors. 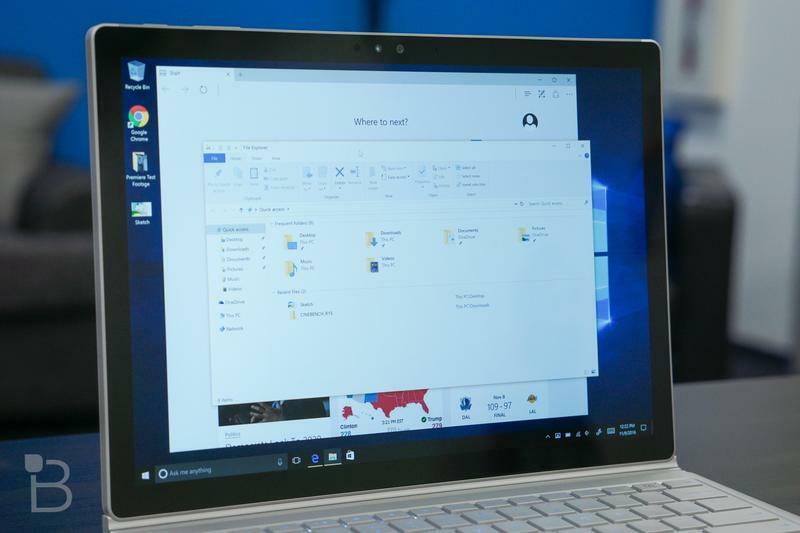 But most of the computers have been silver-colored. 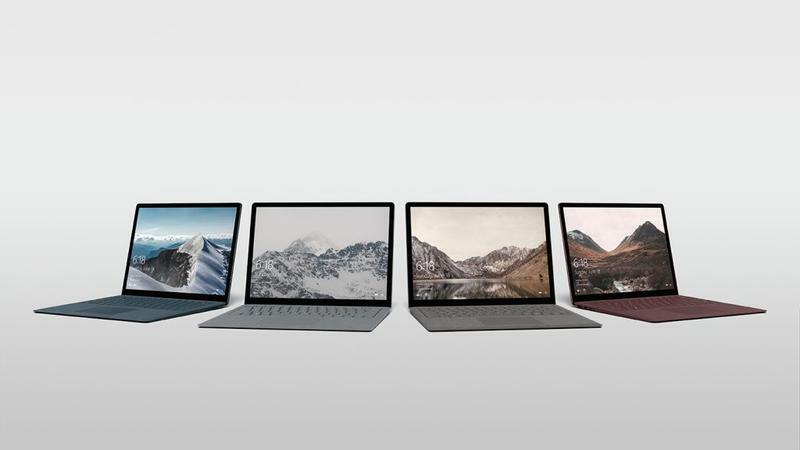 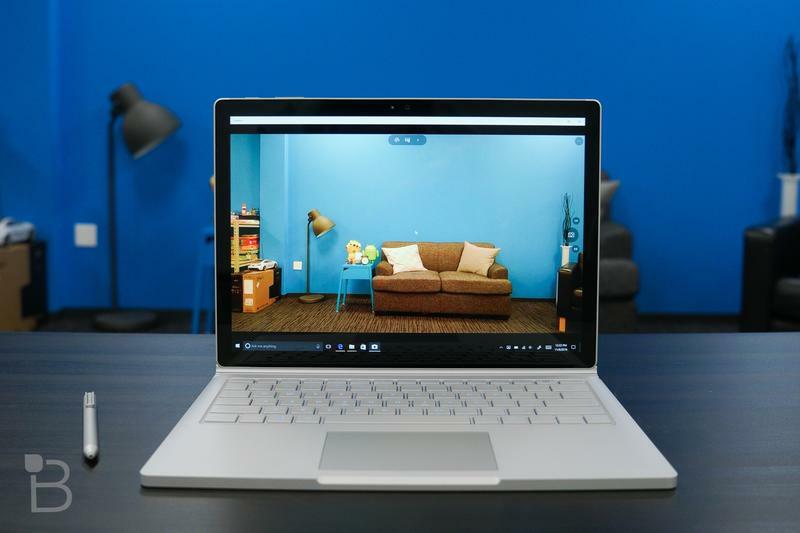 The Surface Laptop, however, comes in Platinum, Burgundy, Cobalt Blue, and Graphite Gold. 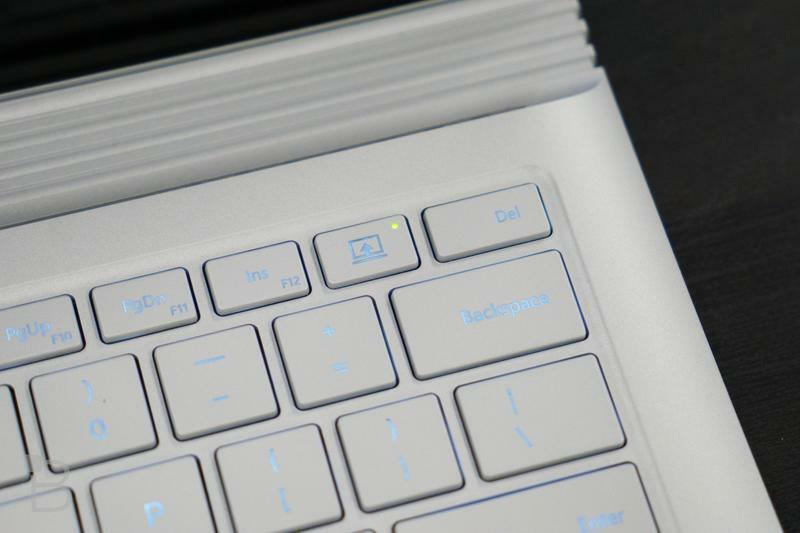 It’s that color palette that also touches the accessories. 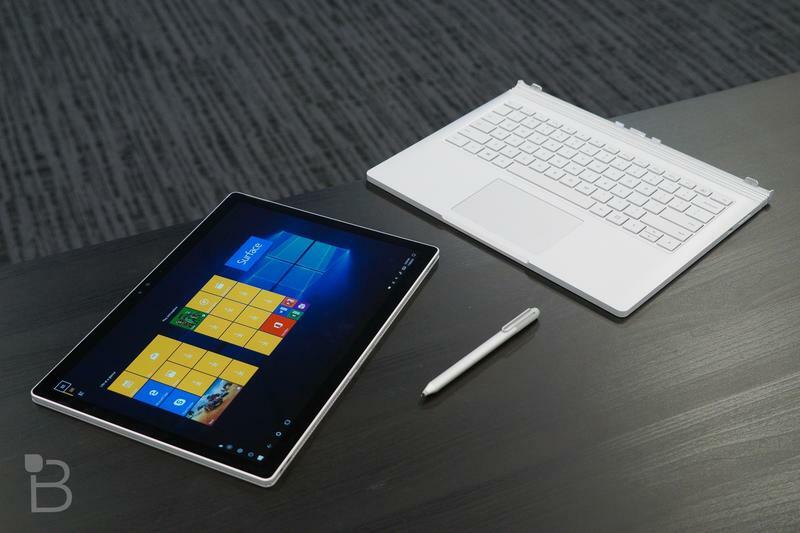 The Surface Pro, however, wasn’t always made in silver. 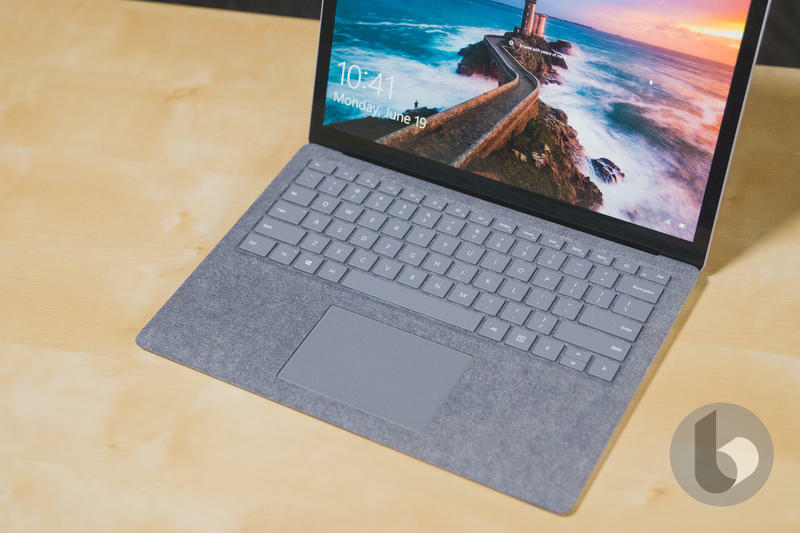 It was introduced as the Surface RT in black almost six years ago. 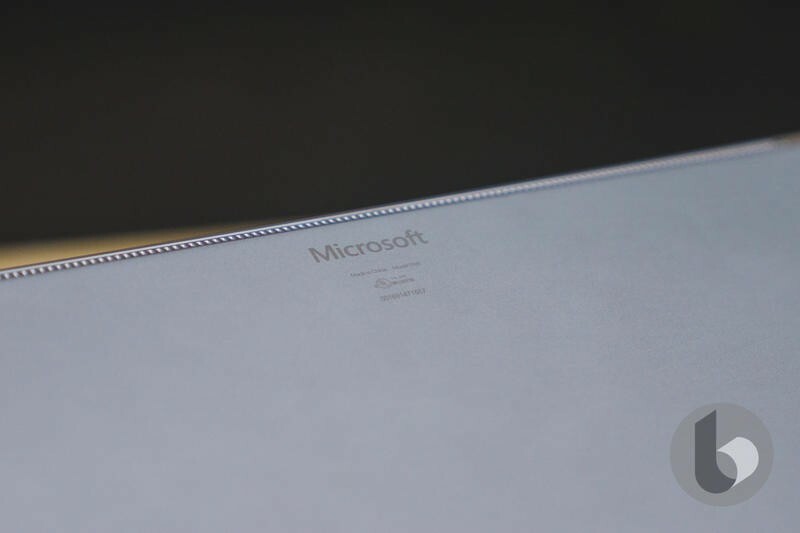 Microsoft switched over to silver in 2013 and has kept that shade ever since. 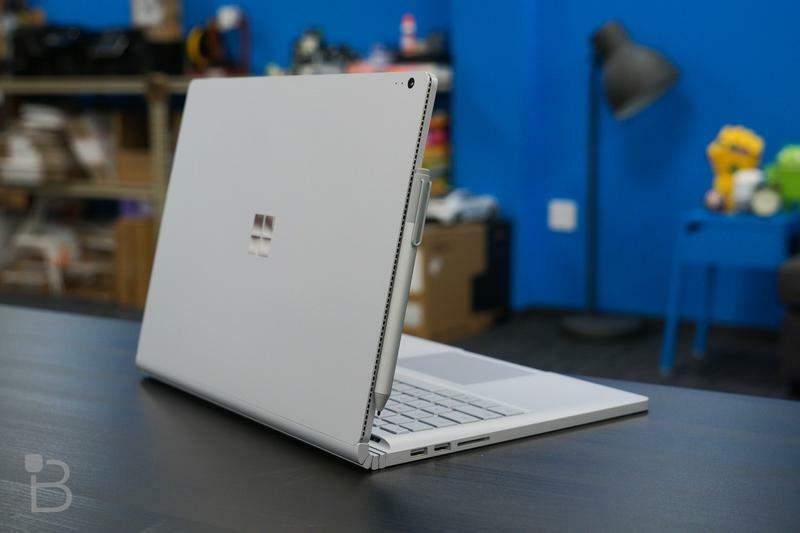 TechnoBuffalo will have full coverage Microsoft’s Surface unveiling in early October, so stick with us.